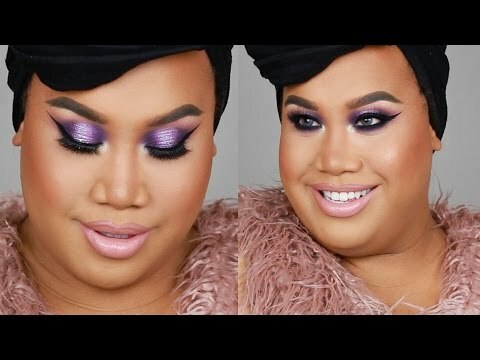 List Rules Vote up the artists who make makeup work for everybody. The next time you set out on a search for amazing YouTube makeup tutorials, be sure not to narrow your search down to female makeup artists only. If you do, you will miss out on the most talented male makeup artists on the Internet, gentlemen who prove makeup transcends society's gender binary. 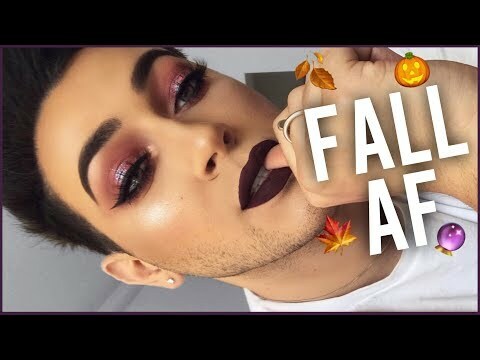 Whether a die-hard make-up addict or merely looking for tips on looking your best, you will learn some helpful hints from the handful of male makeup gurus below. These incredible male makeup vloggers cover everything from everyday men's makeup looks to cosplay ideas to expertly done drag transformations. And rest assure, ladies, not all these makeup tips are just for men. 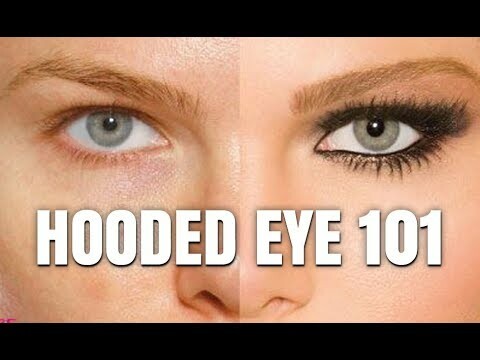 Many of these artists specialize in techniques everyone who applies makeup needs to know, such as nailing the perfect eyeliner or tips on doing makeup for women over 40. 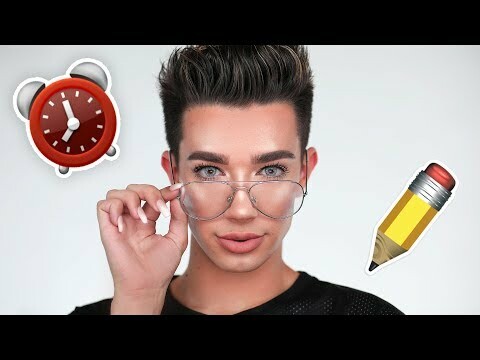 Thanks to these awesome male beauty gurus, both girls and boys get the chance to see how cosmetics are for everyone, regardless of gender identity, size, or complexion.